Located in George Fox University's main campus library in Newberg, Oregon, the archives and museum collections are open to all interested researchers. Researchers will be asked to show photo identification and to sign in and out at every visit. The Brougher Museum collection is available for use in the archives reading room. Collections areas include artifacts related to George Fox University, the Northwest Yearly Meeting of Friends, Herbert Hoover, and Early Oregon. Artifact viewing must be requested in advance and will take place in the archives. The George Fox University Archives and Museum are devoted to the collection, preservation, and arrangement of, and access to, the historical materials of George Fox University and the Northwest Yearly Meeting of Friends. The archives and museum unique materials contribute to the Library's overall mission: To be a place for holistic connection, innovative creation, and authentic contribution. Please be aware of Policies & Rules for using the Archives collections. 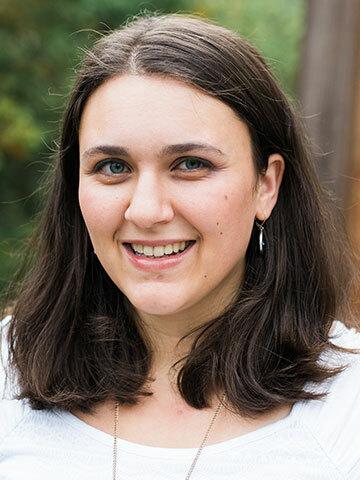 Rachel Thomas joined the George Fox community in the fall of 2014. She holds an MA in early American and U.S. history from the College of William & Mary. Rachel is a Digital Archives Specialist, certified by the Society of American Archivists. 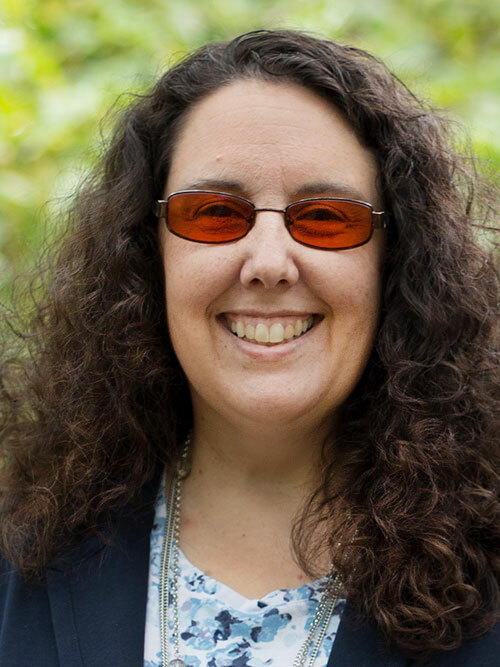 Caitlin Corning is a professor of history and has been at George Fox since 1996. She received a BA in History and Latin from Seattle Pacific University, an MA in Medieval Studies from the Centre for Medieval Studies at the University of Leeds, and a PhD in early Medieval history from the University of Leeds. She has worked with the museum collections since 2016.